When you’re viewing a property for sale, you’re excited, you’re nervous, and you’re being shown around by someone who is keen to sell it. Naturally, you’re not going to be in the best position to pick up on every last detail. However, it’s these small details which end up being costly in the long run. To help you avoid the most expensive pitfalls, we’ve put together a list of 5 things to look out for when you’re buying a new house. If you’ve planned to visit a house for sale, then there’s a good chance you’ve got a rough idea of what the local area is like. You’ll have worked out how far you’ll need to go for a pint of milk and what the nearby schools are like. However, what you’ll also need to assess is how the area might impact you at night. Certainly, it’s never a bad thing to have a good pub close at hand, but is this pub known for getting a bit rowdy after hours? Is there the chance that you’ll be disturbed each weekend as people make their way back home? Getting answers to these questions will definitely allow you to purchase with more confidence. 2: Take a look at the roof. A close look. Before stepping foot into the house you’re viewing, you’ll need to take a good look at the roof. Of course, the obvious advice is to make sure there’s no gaping holes. The not so obvious advice is that you’ll want to find out what materials it’s made of, how much these materials cost to insure, and how recently it was installed. Any estate agent worth their salt will be happy to answer all of these questions and let you know how sturdy the roof over your head will be. 3: Go behind the scenes. A house viewing is all about appearances. It’s about imagining yourself in the kitchen and the lounge, creating memories with your family. What it’s not about is plumbing and wiring. However, those memories you’re excited to start making are going to be fairly miserable if they’re invaded by mould, leaks, and power cuts. To avoid any and all future headaches, take a closer look beneath the sink, check for any unpleasant smells and take note of the condition of power points. Determining how much sunshine and natural heat a house enjoys in summer, the benefits of a south-facing home cannot be overstated. Indeed, there’s nothing quite like a dark and dingy house to put a damper on an otherwise beautiful day. With compasses featuring on modern smartphones, this is an easy thing to find out as soon as you’ve arrived at a property. Well, more accurately, you’re seeing a house that is being presented in its best possible light. There’s no clutter, no pile of laundry in the utility room, and certainly no kids running about the place. This might be great for a film set, but the reality is that it isn’t what the place will look like once it’s lived in. This is why it’s crucial to think about how much space will be taken up once you’ve moved in. Will you need to build an extra wardrobe, install shelves, or will everything be perfectly fine as it is? 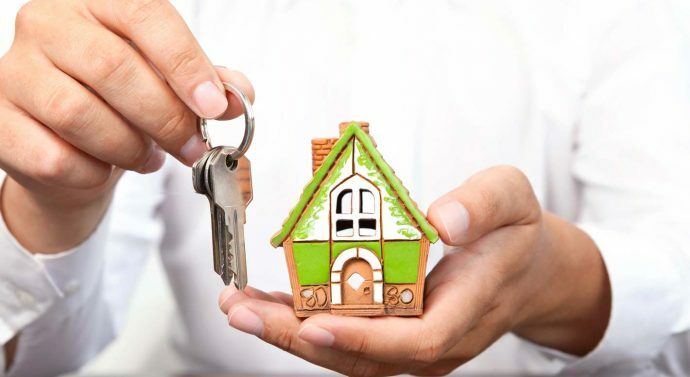 Should you find that you’d like a little more professional assurance when buying a new home, it also doesn’t hurt to get in touch with a reputable estate agent such as Pymm & Co to get all of your questions answered well before you make an offer. Whilst its relevance is often discussed in SEO communities, the subject of black hat SEO is something we continue to find clients asking about. ‘there’s no such thing as black hat SEO’, there can be no doubt that there are definitely bad practices that compromise the integrity and performance of a given website. Perhaps it would be more accurate to define these strategies as ‘unethical SEO’ rather than ‘black hat SEO’.